Enter here for good times says the sign over the door at Sum Yung Guys offering the promise of a gastronomic happy ending. Sunshine Beach is no stranger to good times when it comes to dining, with Embassy XO Bistro just a little further down Duke Street, but Sum Yung Guys has certainly got tongues wagging with its delicious Pan Asian food. 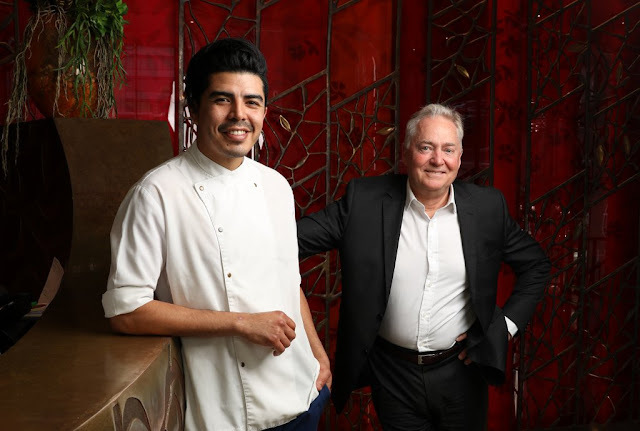 The new restaurant is the baby of MasterChef’s 2016 runner-up Matt Sinclair and three of his best mates, Michael Rickard, Jeremiah Jones, and Dylan Campbell.